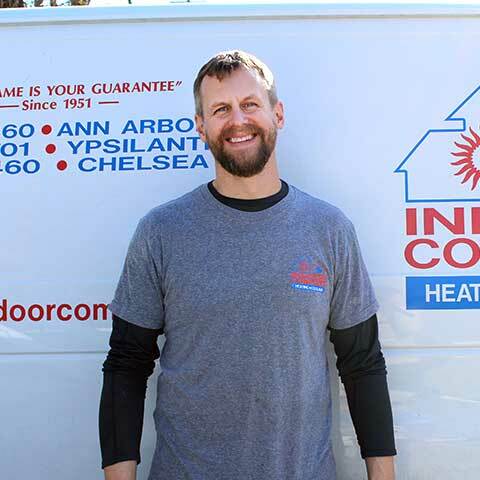 Sean Kessler serves as an Install Technician for Indoor Comfort. He joined the team in 2012, and we have been so happy to have him. Sean, his wife and their two daughters live in Ann Arbor. He was happy to join a local company. As a committed father and employee, Sean’s loyalty is evident to all who know him. He has a quiet sense of humor but will keep you on your toes when you get to know him. Sean works hard and is dedicated to every job. He won’t stop a job until it’s done, doesn’t cut corners, and finishes the right way with a clean work area and truck every day. Sean loves spending time with his family, being outside, hunting and playing ice hockey. 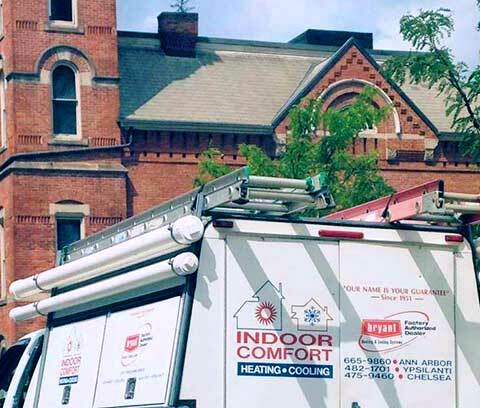 He is a fully certified installation technician and makes sure he is proud of all his work. Sean has been a great addition to the team; our customers always say the same thing.